Full disclosure - I have met Phil Fish on one occasion. 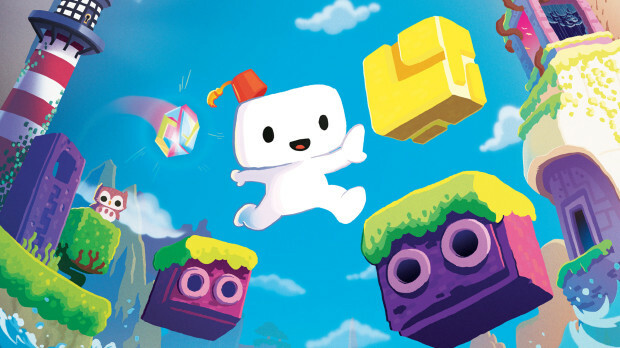 We bickered a little bit about if Fez would be a good fit for Nintendo 3DS, (I thought it would be good, Fish disagreed) but there was no hostility there. I was excited about his game; he was receptive and engaging towards that excitement. That was about it. Since then we've chatted online here and there. I can't remember about what. He is someone who wants to make great videogames. That's reason enough for me to wish him well. About two weeks ago, Fish and his company Polytron were reportedly hacked, suffering multiple breaches of secured information. Below is the official press release from Fish regarding these events. Phil Fish makes a statement about recent events. Perhaps its fate that today is the 4th of July, and you will once again be fighting for our freedom, not from tyranny, oppression, or persecution -- but from annihilation. We're fighting for our right to live, to exist. About POLYTRON: Polytron is a corporation presided by Phil Fish.